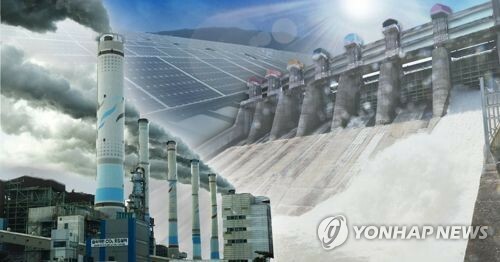 (2nd LD) S. Korea's exports fall 5.8 pct in Jan.
SEOUL -- South Korea's exports moved down 5.8 percent in January from a year earlier, government data showed Friday, due mainly to weaker performances by chips and petrochemical goods. SEJONG -- South Korea's consumer prices rose 0.8 percent in January from a year earlier as agricultural products stabilized and oil products fell, government data showed Friday. The reading represents a decline from the previous month's 1.3 percent on-year gain, according to figures released by Statistics Korea. It marked the lowest tally in 12 months. 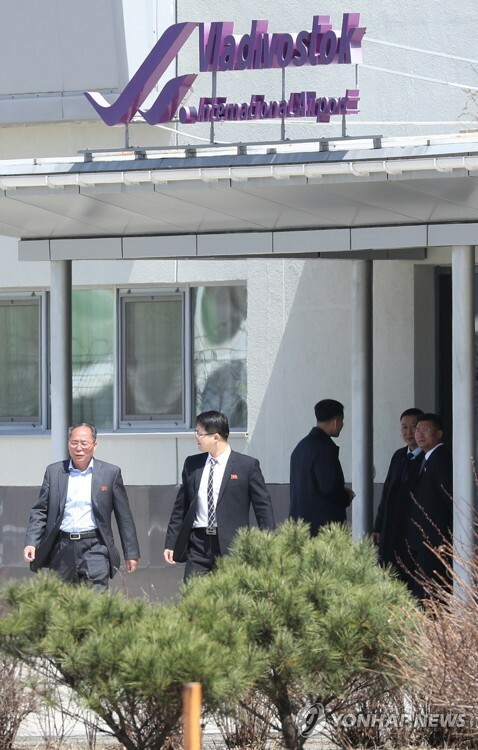 STANFORD, California -- The U.S. envoy for North Korea called on the regime Thursday to provide a full declaration of its nuclear and missile programs as a second bilateral summit appeared only weeks away. 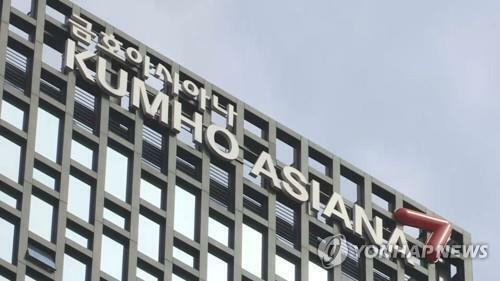 SEOUL -- The government apologized Friday for the recent outbreak of the foot-and-mouth disease (FMD) in the country and vowed to make all-out efforts to tackle the spread of the highly contagious virus. 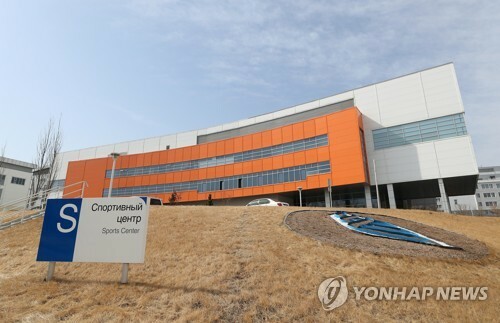 "We have promptly taken countermeasures including immediate culling and issuing travel regulations as soon as we received reports on suspected FMD cases," Agricultural Minister Lee Gae-ho said in a statement, claiming the ministry also distributed vaccines to vulnerable regions. SEOUL -- South Korea and Japan had working-level consultations in Tokyo this week on historical disputes and recent military stand-offs, Seoul's foreign ministry said Friday. Kim Yong-kil, director general for the ministry's Northeast Asian Affairs, met with his counterpart, Kenji Kanasugi, on Thursday. Kim was on a visit to Japan to attend an annual gathering of the heads of South Korea's diplomatic missions in Japan. WASHINGTON/SEOUL -- The U.S. envoy for North Korea will meet with his counterpart from the regime next week to discuss the next steps in dismantling the country's nuclear weapons program, the State Department said Thursday. 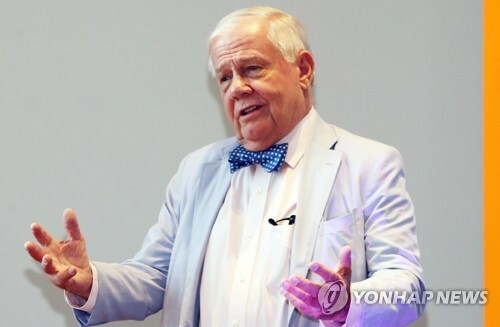 Special Representative Stephen Biegun is to arrive in Seoul on Sunday (local time) for working-level talks with his new North Korean counterpart, Kim Hyok-chol, a former ambassador to Spain. 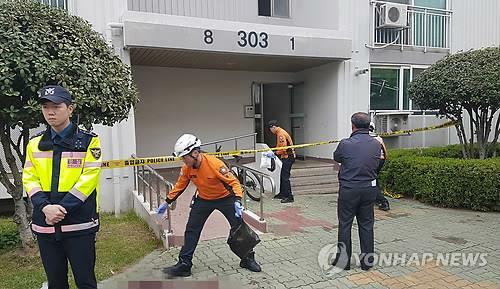 SEOUL-- Attached to a concrete wall covered in colorful murals in a neighborhood in southern Seoul, a small metal handle leads to an unlikely crawlspace barely large enough for a newborn. Balmy warmth fills the interior thanks to a heating system. But the space is for those who are losing the world's coziest protection - that provided by their parents. 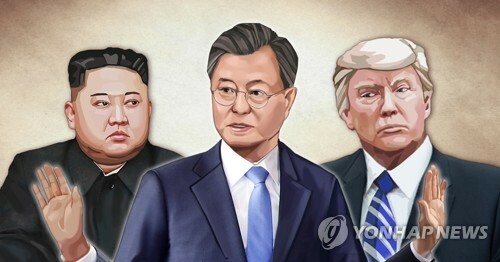 WASHINGTON -- U.S. President Donald Trump said Thursday that a date and venue for his second summit with North Korean leader Kim Jong-un will be announced next week.